Upcoming events, where I give lectures, talks or show my work at exhibitions. 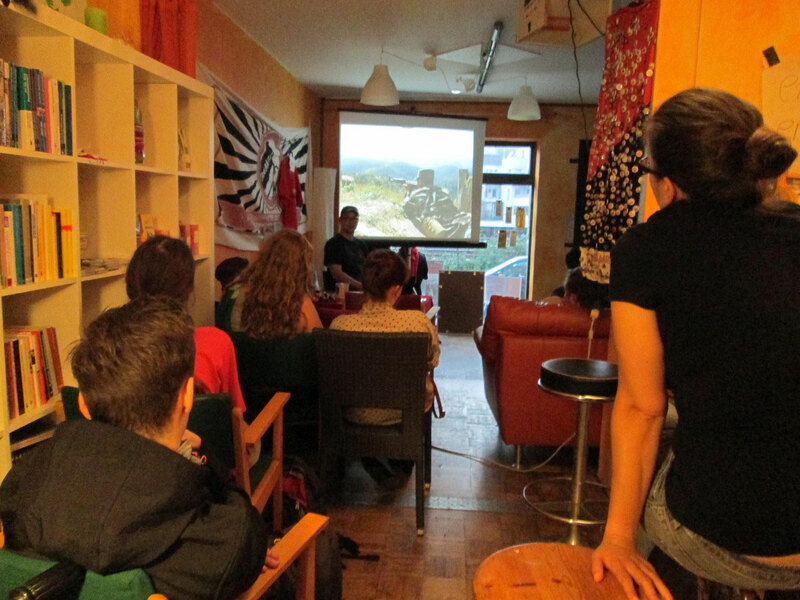 Lecture at the Infoladen in Paderborn, Germany on 05. July 2013.